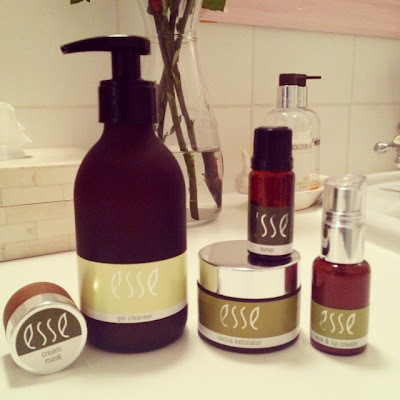 This review is long overdue but I received these products from Esse a few days before my departure so was great timing (for me) as they came on holiday – the prefect trialling period, I think! 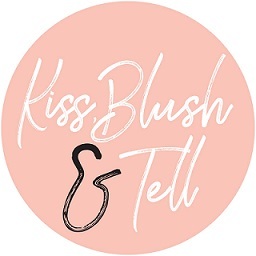 For my readers, you will know that I have mentioned Esse a few times before which has been because I have used samples that I received in my rubybox and fallen head over heels for the brand. This time around I received a full-on starter kit so really got to give it a proper go and see how my skin would react to it. Esse have two cleansers; a cream and a gel. I got the gel (even though my skin would probably be better with the cream). This one is a real winner and probably my star product (along with the exfoliater). This cleanser foams up really nicely on the skin and leaves you feeling well cleansed and really refreshed. I can only presume it has some sort of mint in here as it leaves skin feeling calm and cool – perfect for summer. It removed make up well and doesn’t leave skin parched like other gel cleansers I have used. 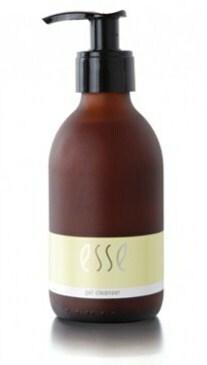 I also got my boyfriend to try this cleanser out as I feel like Esse is a great range for guys too – he loved it and found it really calming post-shaving. This is one that I have raved about before. 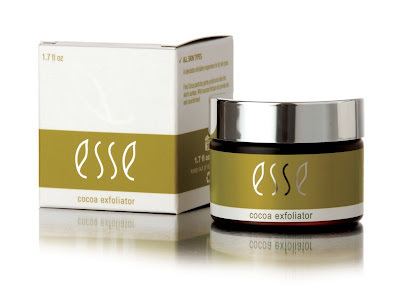 An organic exfoliater made out of small cocoa particles that almost melt as you rub them onto the skin. This exfoliater gets the thumbs up from me as it really heats up on my skin which obviously does wonders for circulation. You know you always leave the beauty salon post-facial and wonder how your skin is glowing and looking so amazing, well that’s because of circulation. You can’t underestimate what getting the blood flowing can do for your skin! Oh, and its R180 and smells like chocolate. I am going to do a part 2 to this post as have a little too much to say. 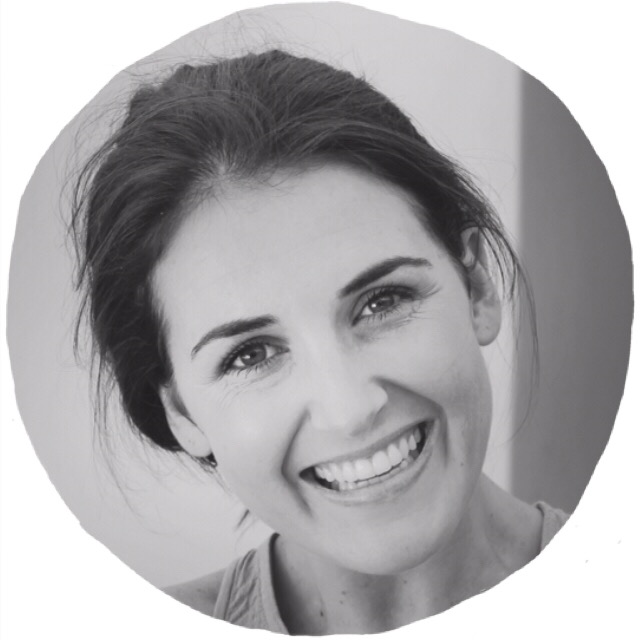 In the meantime you can purchase Esse on rubybox’s online site here (free deliveries for order over R300) or see stockists here.